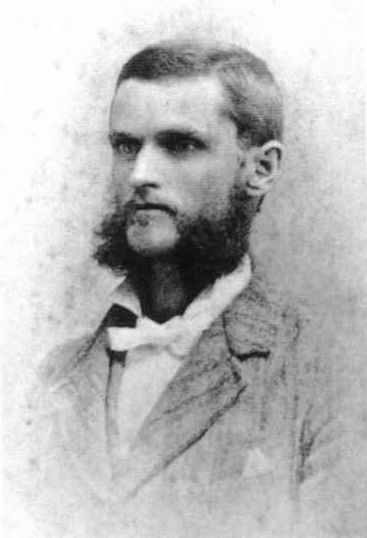 William Moss Raysor was the son of Rev. Dr. Thomas Raysor, medical doctor and Methodist Episcopal Minister, and his first wife, Cornelia Ayer. W. M. Raysor married Anna Murray Gavin, daughter of Charles Gavin and Martha Louise Tatum of St. George, SC and Orangeburg, SC respectively. He remained on the family farm in what is now the Hunter's Chapel community of Bamberg County, SC. He and Annie are buried in the Old Zion Methodist Cemetery in the Hunter's Chapel area of Bamberg County.